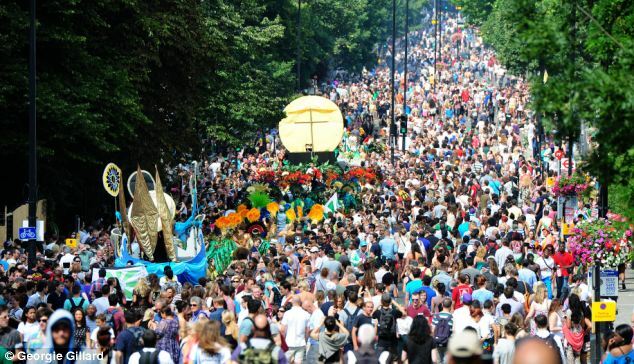 Notting Hill Carnival’s moment of silence for the victims of the Grenfell Tower inferno is a gesture all will respect. But that is not enough. A tangible show of solidarity with the residents from many lands is needed. First: because Grenfell borders Notting Hill, the heartland of the early migrant Caribbean experience in Britain. Second: because directly involving Grenfell survivors in the Carnival could be an unforgettable show of collective diversity. A coming together of the trans-continental Diasporas. Therefore, Pepe Francis and the Carnival committee should welcome Grenfell people and their cultures in all the “Play Mas” activities. Didn’t the poet John Agard say the Carnival’s “Hammerblows on metal are acts of love but listen well for tones of rage and hurt”. 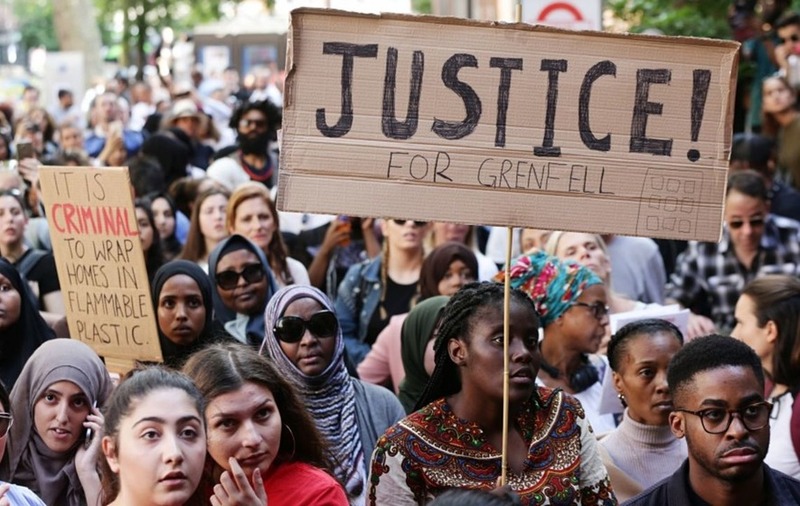 Grenfell survivors, adults and children, need a break. What better than weaving their cultures into the Carnival Experience. Play the pan. Join the steel bands. Fashion the masquerading costumes. Design the floats. Enjoy the workshops in dancing. 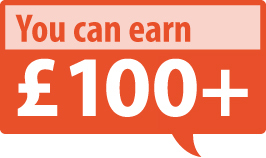 Contribute to singing and storytelling groups. orough and the London Tourist Board, the hotel industry and the media. Why not? Thus, bowed heads is not enough. Strengthened and inclusive, this 2017 Carnival could be a joyous spectacle that “Al o’ we is one”. 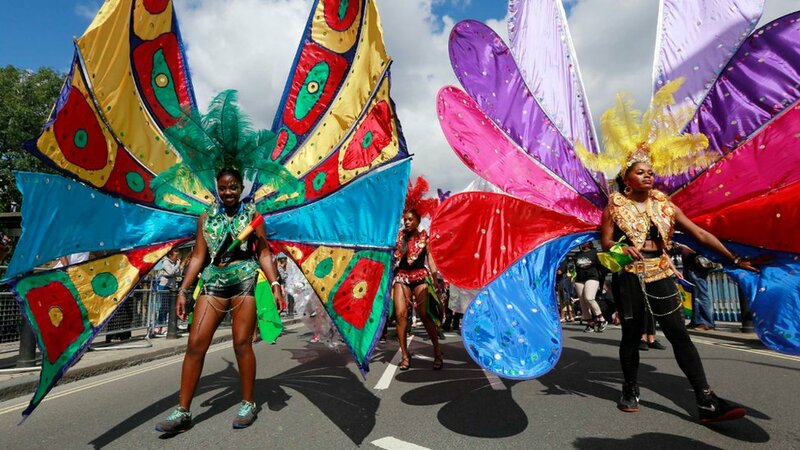 "Carnival Loves Grenfell, your pain hurts us all; in one voice and one spirit let's stand tall"
*Thomas L Blair is an award-winning author and sociologist and contributor to The-Latest.com. He is celebrating his 20th-year (1997-2017) of publishing the Chronicleworld.co.uk on Blacks in Britain and Afro-Europe.